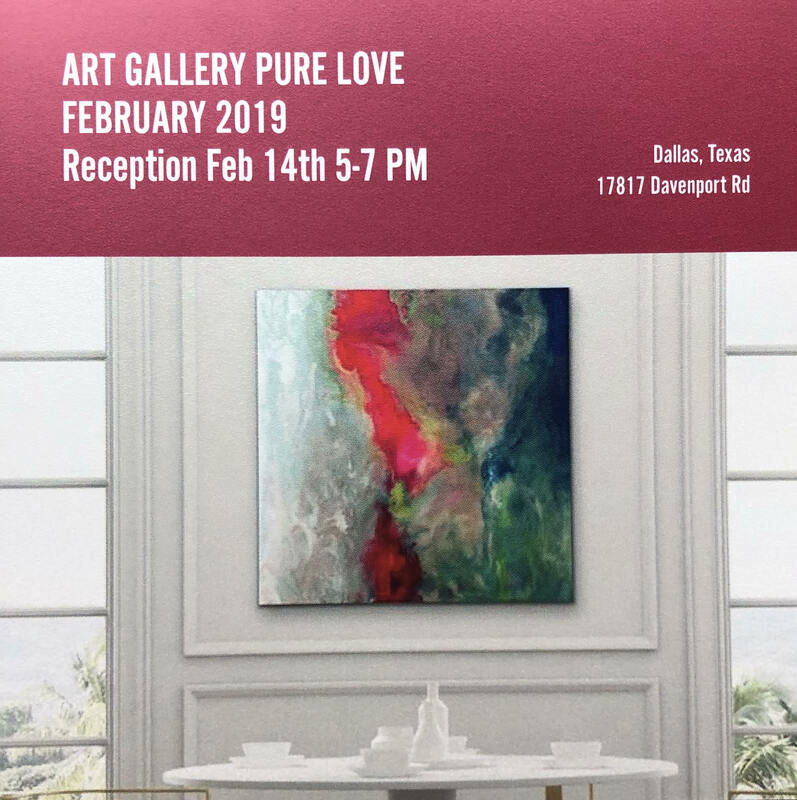 DALLAS, February 13, 2019	(Newswire.com) - ART GALLERY PURE LOVE includes artwork of emerging and professional artists exhibiting artwork for the home with ideas for the perfect Valentine's Day gift that gives back. 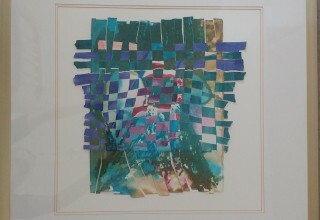 The series of mixed-media paintings, photography and sculptures included in the ART GALLERY PURE LOVE exhibit provide an avenue for donations to the American Heart Association. The non-profit supports and advances groundbreaking research, provides critical programs and services, and helps improve the health of more loved ones. 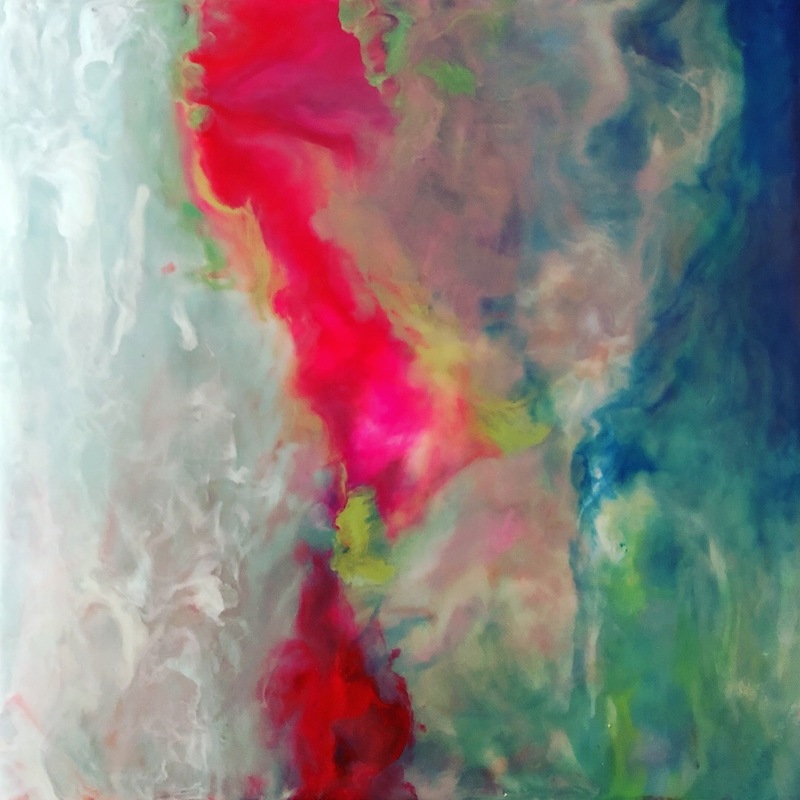 Texas Artists featured by Art Gallery Pure include Dallas artists Julia Ross, Kathy Kromer, Jan Witten Sewall, Chris Henderson and Douglas Winters. 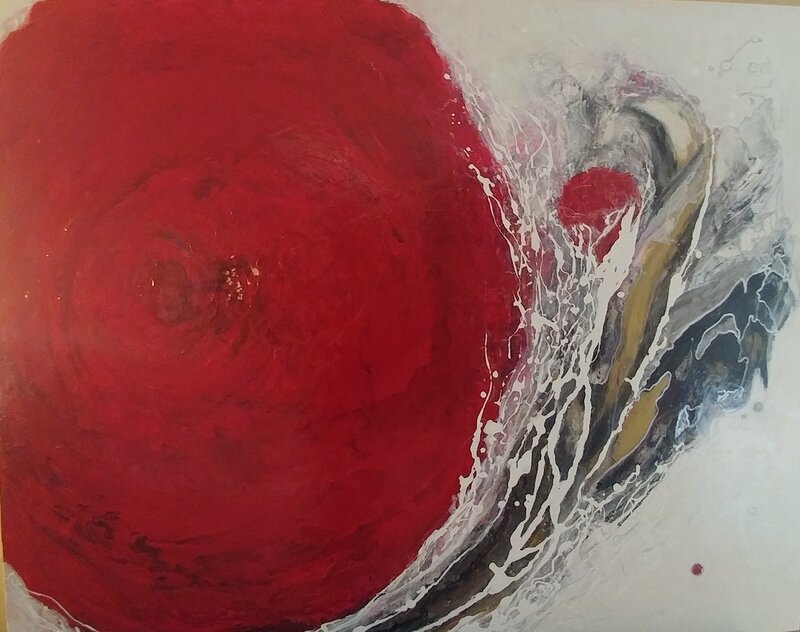 "It is an honor to provide a venue for these talented Texas artists and musicians to come together and share work to support the American Heart Association," said Lisa Faulconer, owner CakeMix Recording. Donations to support the cause are accepted at the door. Ten percent of art show and auction proceeds will go to benefit the American Heart Association. 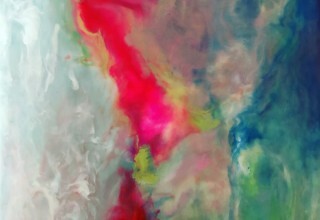 ART GALLERY PURE LOVE opens Feb. 4 through Feb. 28, with a reception on Feb. 14 from 5-7 p.m. at Art Gallery Pure. 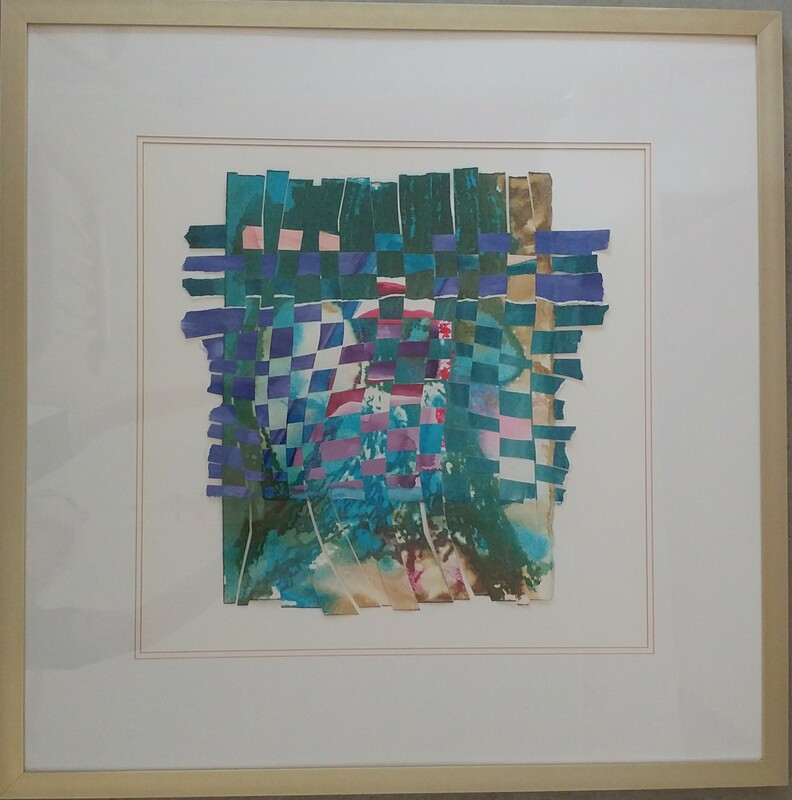 A Dallas art gallery, curated by artists, Art Gallery Pure provides affordable artwork by emerging artists to professional artists works. 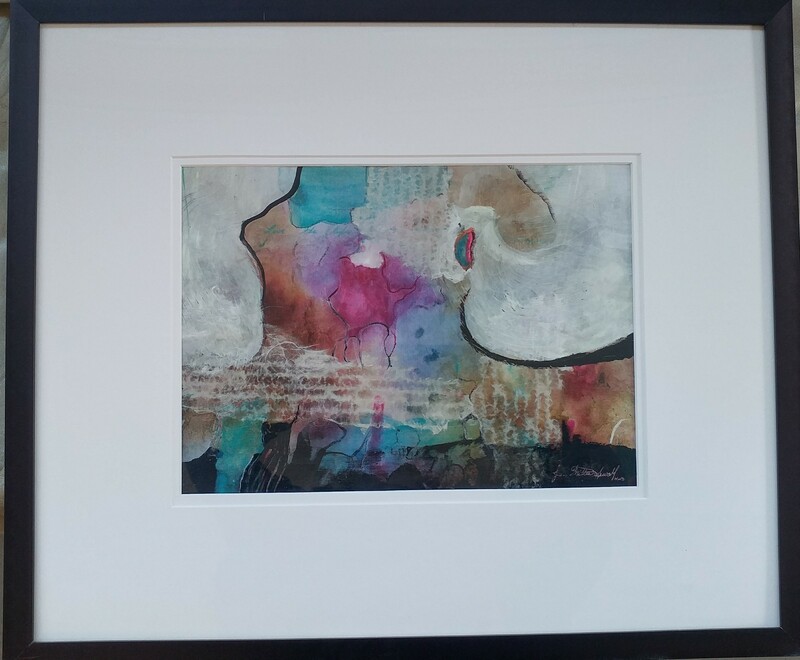 Buy original artwork, limited edition prints, commission artwork of artists or visit the gallery at 17817 Davenport Road, Suite 110, in Dallas. 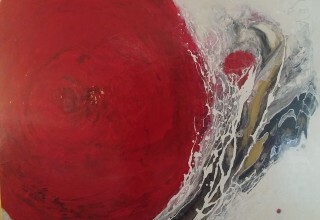 Artwork, including paintings, sculptures and photography are available for purchase online at https://artgallerypure.com. CAKEMIX RECORDING works with production companies from coast to coast and around the world mixing projects and creating sound design for television, film, radio and video games. The company was founded in 1998 as a Dallas-area recording studio, offering professional recording services and audio post-production to talented bands, musicians and production companies. The recording studio provides a comfortable, creative and professional environment with professional, accredited and experienced staff of musicians, composers and audio engineers. 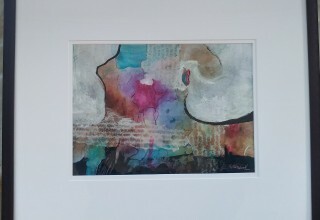 Visit https://www.cakemixrecordingstudio.com for more information on services and community events.